Do you want to reach the next level in your career? Come to work with us at Ensono! 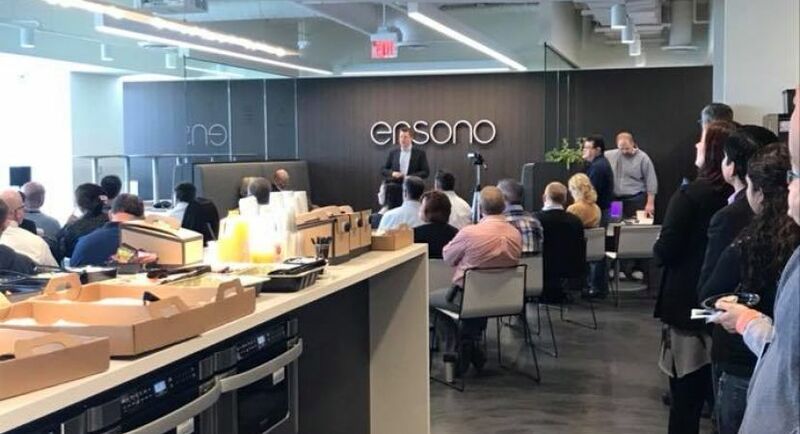 Ensono is an industry leader who provides unparalleled hybrid IT solutions that address our clients’ current needs, while anticipating and engineering solutions for the ever-changing demands of tomorrow. We’re trusted by some of the world’s most successful companies because we deliver complete hybrid IT solutions and governance customized to each client’s IT journey. With over $600M in revenue and rapidly growing; we’re a private-equity owned, global business who offers unparalleled opportunities to grow your career with us. Honesty - We’re transparent and accountable. Reliability - We deliver on our promises. Collaboration - We thrive as a team. Curiosity - We relentlessly innovate on behalf of our clients. Passion - We love what we do and share our enthusiasm. The Finance Manager – Integration will work closely with the Integration Office, HR, and the broader Finance and Accounting organization to provide support, analysis, and ownership of the synergies, dis-synergies, one-time costs, and capex associated with integrating acquisitions into consolidated Ensono. Synergies and dis-synergies include both labor (requiring detailed tracking of headcount and open positions) as well as non-labor projects (hardware, software, facilities, etc.). This position will also own the consolidated headcount & labor cost forecasting and budgeting processes, in collaboration with HR and business partners. In addition to strong collaboration skills and detailed knowledge of proper labor cost forecasting, this person must possess the skills to identify inefficiencies in current processes, automate where possible, and develop executive-grade dashboarding capabilities to key business partners. 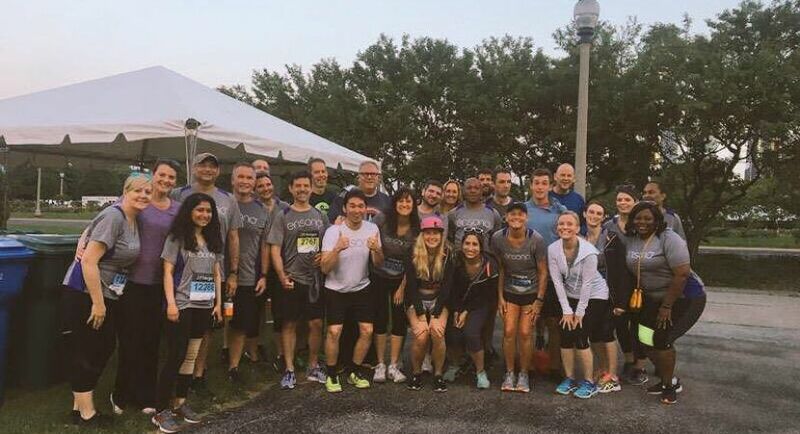 · Work with HR and other cross functional business partners to understand drivers of headcount, open and closed positions, and labor cost variance and re-forecast as necessary.